ASide BSide Concentrate on provide the most fittable items to customer who need them. We sincerely hope you could find the items you want in our shop. Wish you have a nice shopping and enjoy yourselves! 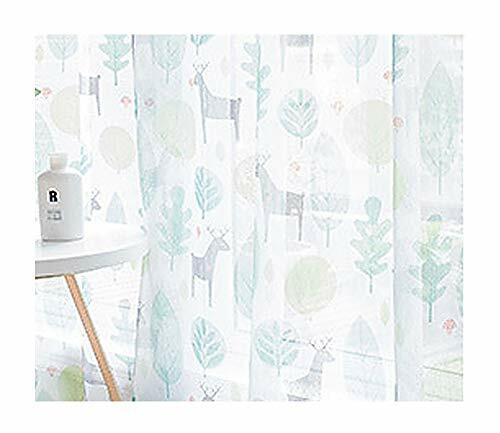 Features: Transparent fabrics, sheer curtains, trees and animals printed.